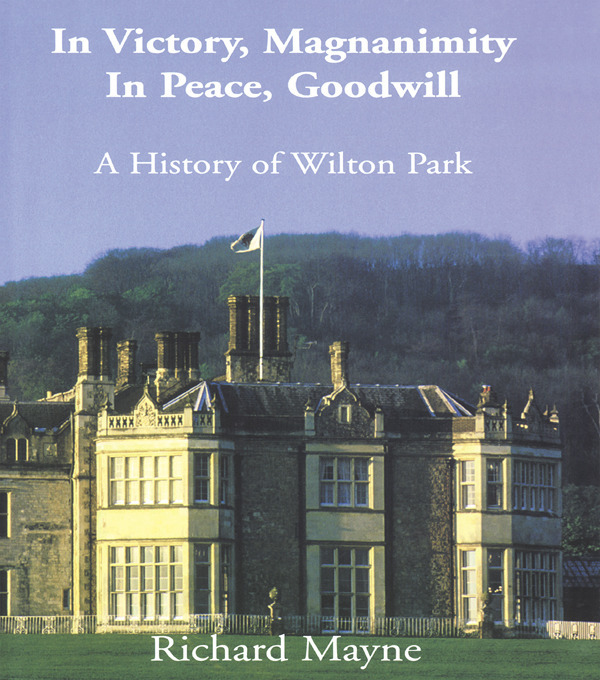 Wilton Park was once a secret camp for interrogating enemy generals during World War II. But it took on its true, unique role in 1946 as a training centre for German prisoners-of-war. This volume tells of its history and the extraordinary life of Heinz Koeppler, its founding father.